In this age of Airbnb, Deliveroo and Uber, mobile technology promotes a culture of convenience. In 2018, authorities around the world will continue to play catch-up with regulating these big players. But what impact, if any, does the sharing economy have on hospitality and workplace design? In hotels, business and leisure spaces overlap, becoming more multi functional and informal. This reflects the growing trend of peer-to-peer rentals, co-working and co-living environments. People don’t mind sharing. 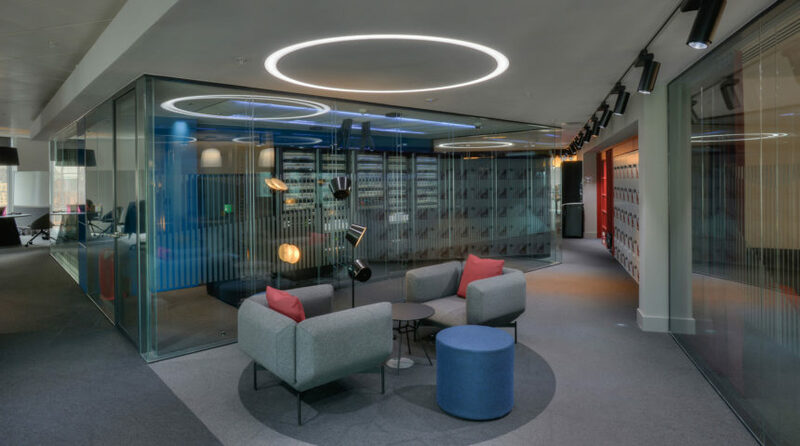 Brands like the award-winning Radisson RED are leading the way with its forward-thinking design and focus on guests’ experiences, fueled by personal interaction and personal choice. For the not-so-social people, technology makes it possible to book, check in and to check out of some hotels without any, or very limited, human interaction. But the foundation of the hospitality sector is service and the experiences and memories that service provides. And while co-living grows in popularity, there will always be customers for whom Airbnb is their idea of hell on earth. 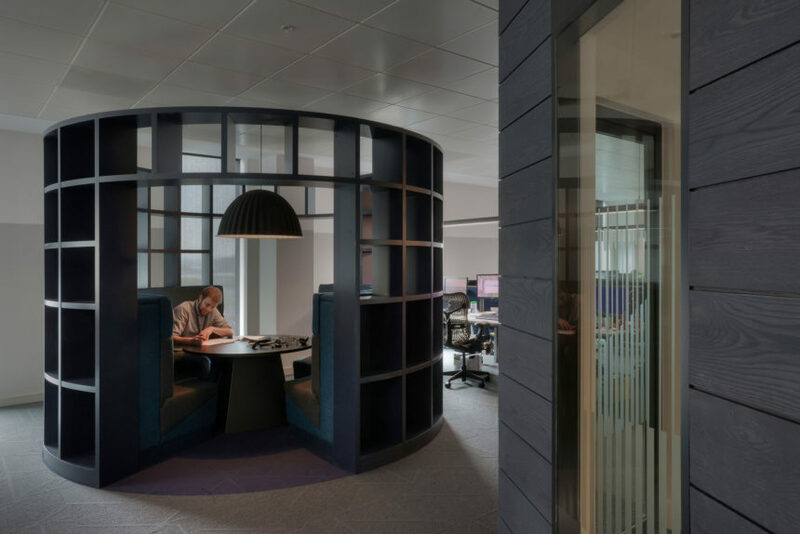 In workplace and office design, the future is all about agile and flexible working. As well as looking after your health and wellbeing, this type of working is said to increase productivity. Graven worked collaboratively with Registers of Scotland to develop a smart working platform to support the organisation’s digital transformation programme, relocating staff from their previous Glasgow and Edinburgh offices without impacting on the delivery and quality of their services.